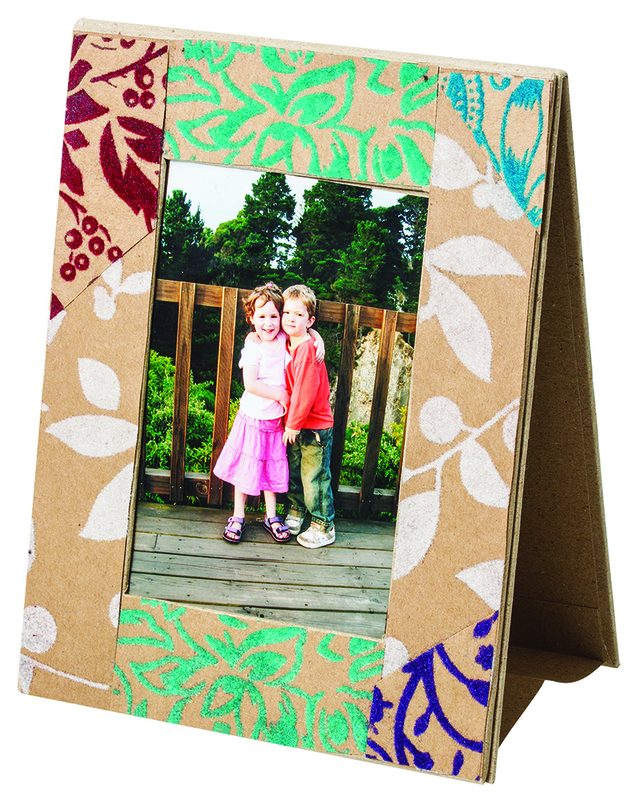 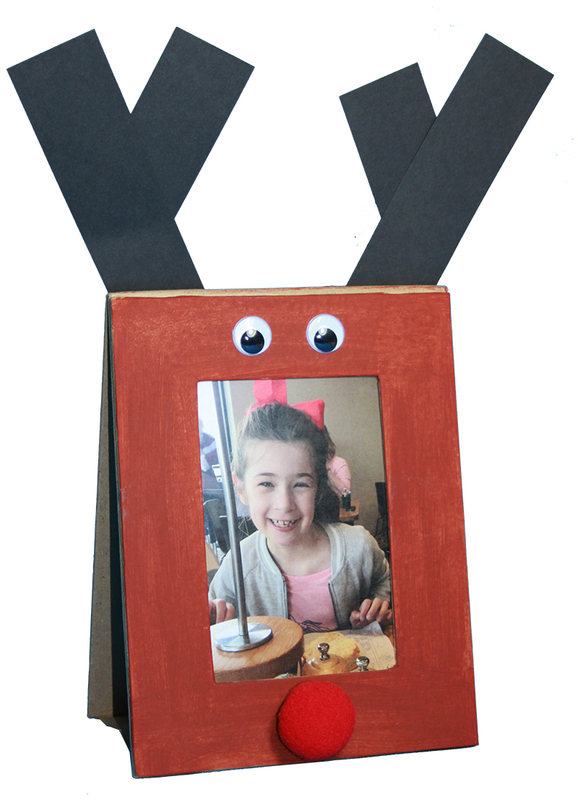 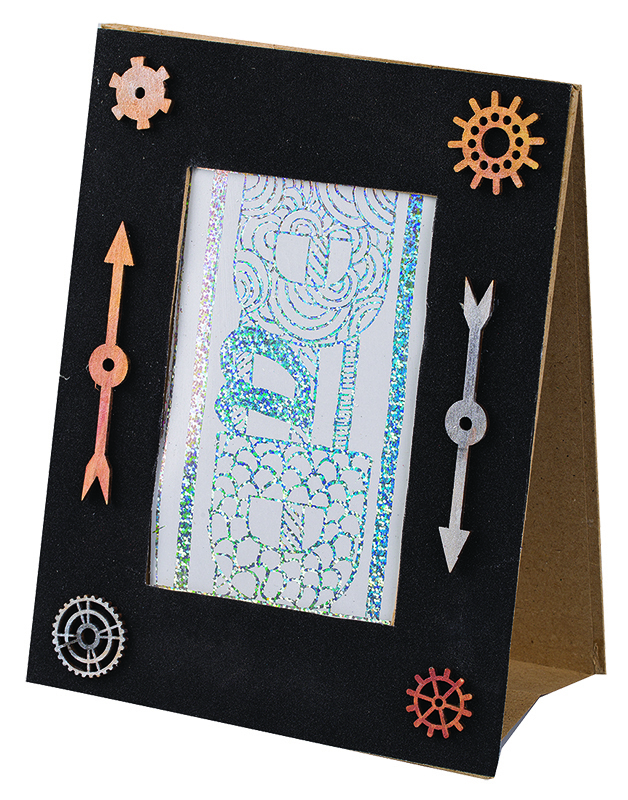 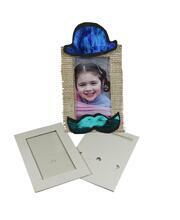 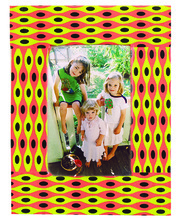 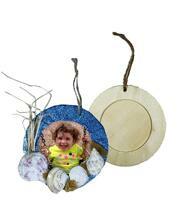 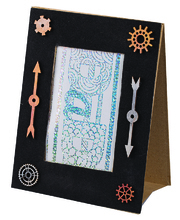 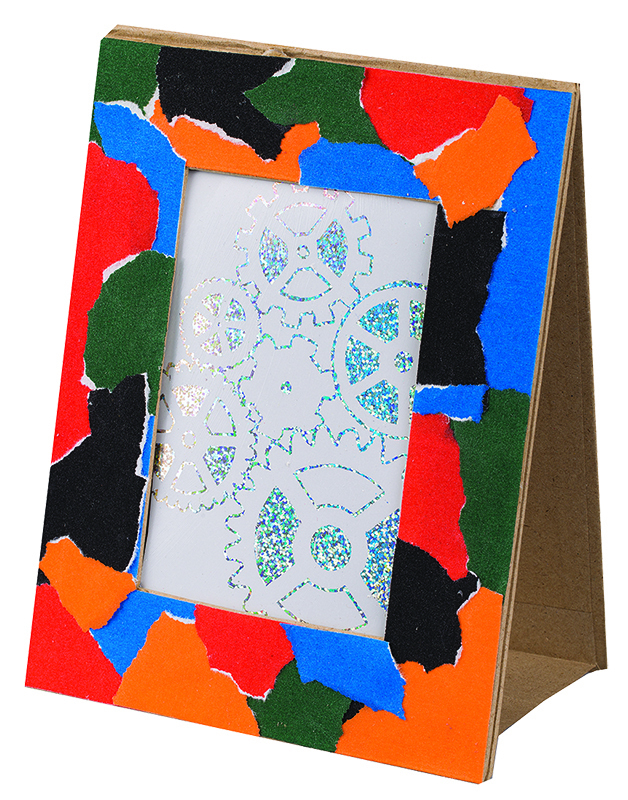 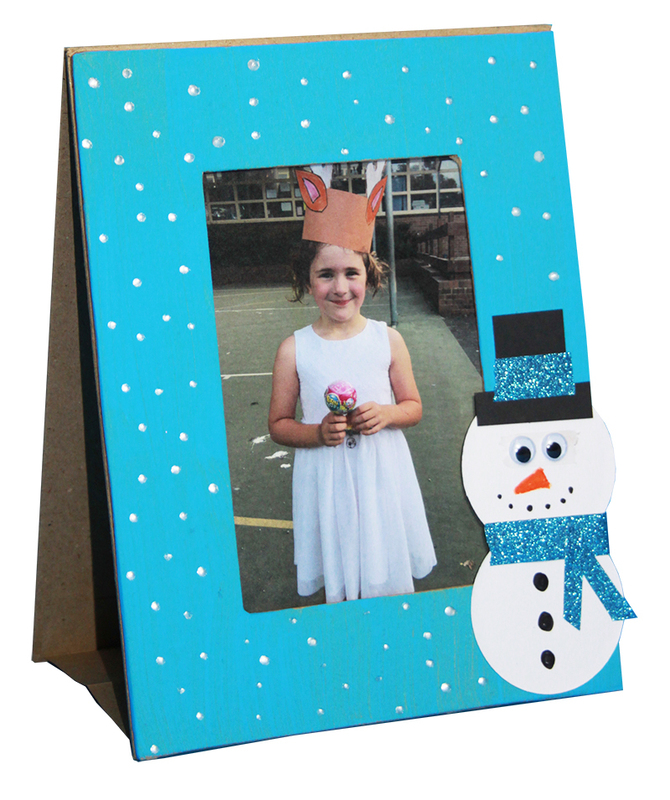 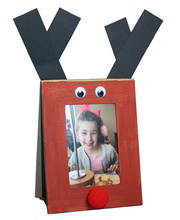 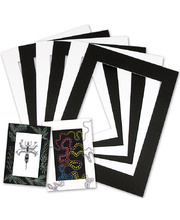 What loved one wouldn’t want their very own decorated photo frame done by a child they love? 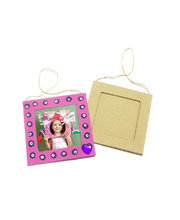 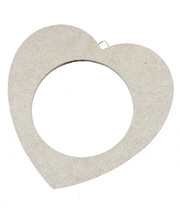 These plain, paper mache photo frames are easy for the children to decorate. 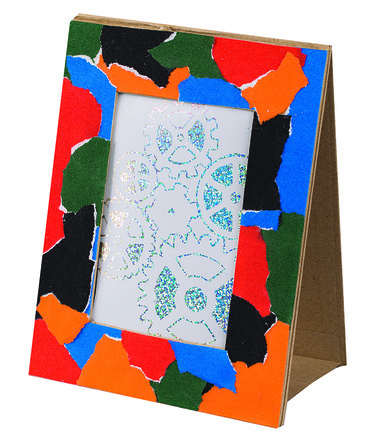 Equipped with a strong gusset allowing the frame to stand upright. 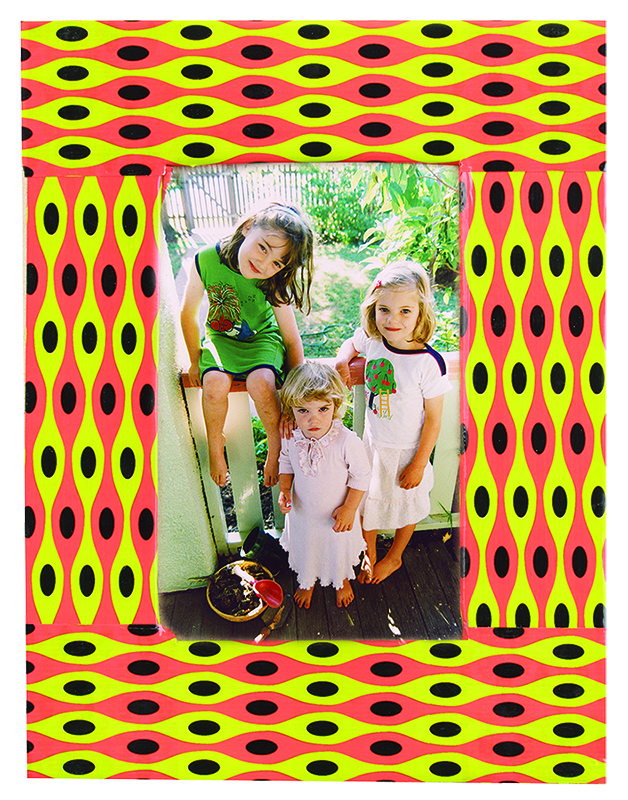 The area for the photo measures 100 x 150mm. 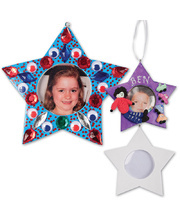 Decorating ideas: MUM - use ribbon, sequins, glitter or rhinestones to make Mum a special memento. 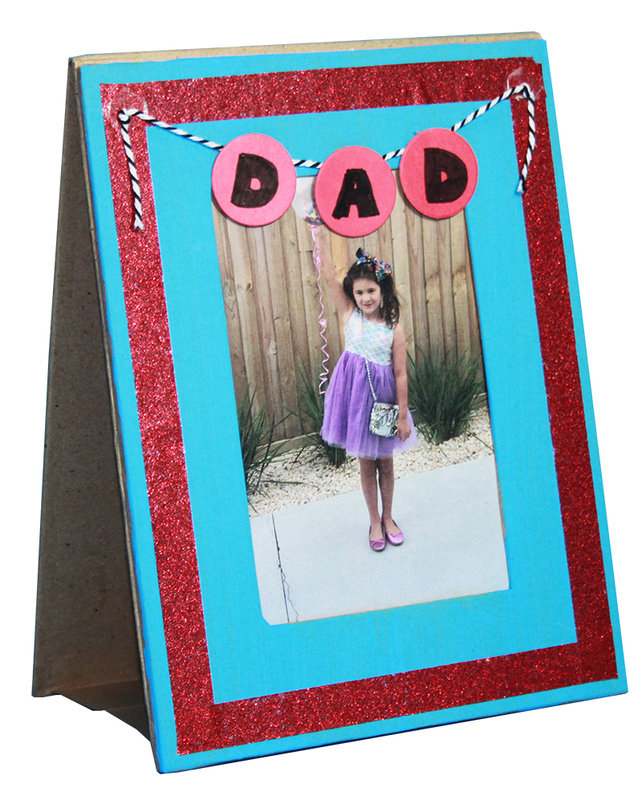 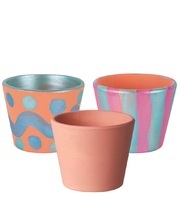 DAD - try painting in his favourite team colours or stick foam shapes to make a memorable gift. 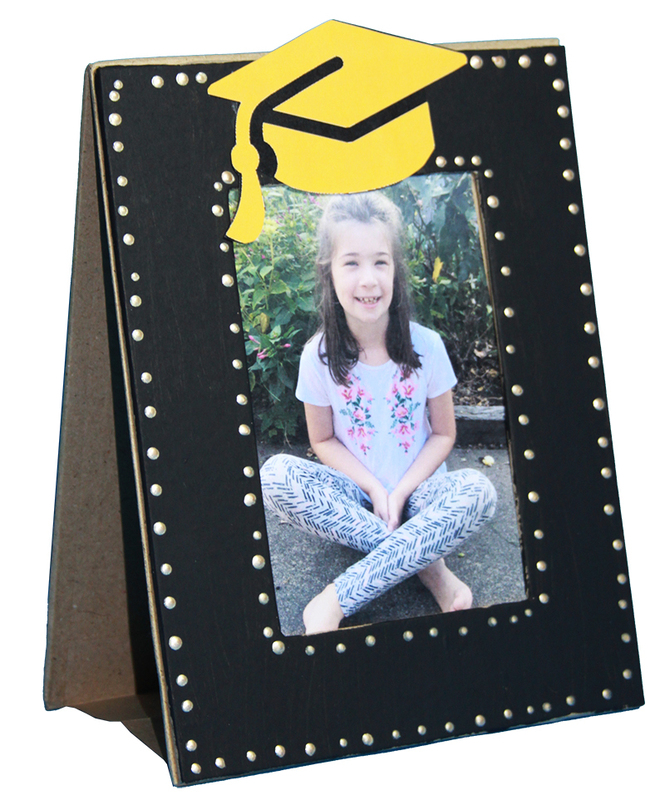 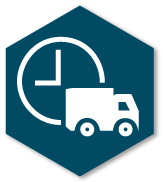 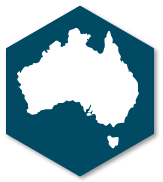 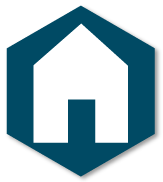 Help other Bellbird Kid-Z Educational Resources users shop smarter by writing reviews for products you have purchased.